EFAC Is Now Available at NGAP! 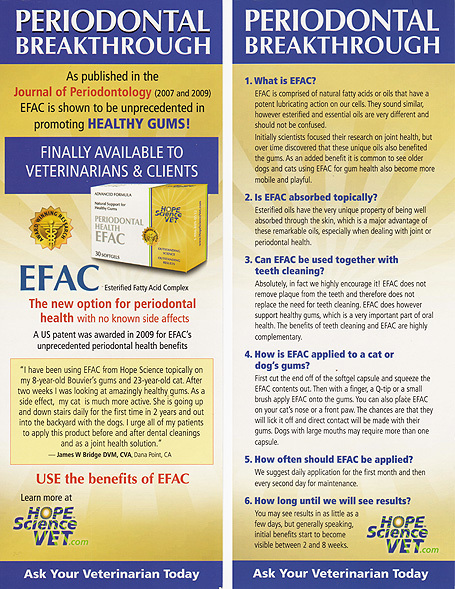 Periodontal Health EFAC is a new product that I just recently learned about at this year's North American Veterinary Conference. 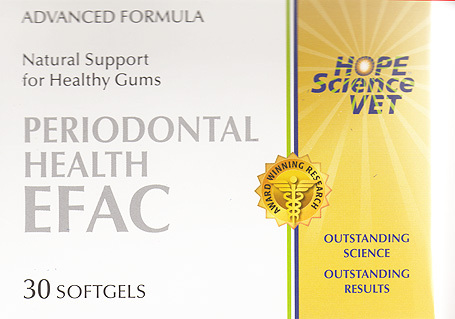 We plan to test its effectiveness out on some of our in-house dogs as well as have it available for sale to the public.